Building equity in your home is incredibly important and valuable. Simply put, "equity" is the amount of home you actually own. In order words, it is the difference between your home's actual market value and the outstanding loans you still have against the property. For example, if your home is worth $200,000 and your mortgage loan still has an outstanding balance of $160,000, you have $40,000 of equity in your home. Home equity is a valuable asset to have for many reasons. If you are short on cash, you can use it to take out a home equity loan. This is a loan against the amount of property you actually own. (To go with our previous example, this would be $40,000.) 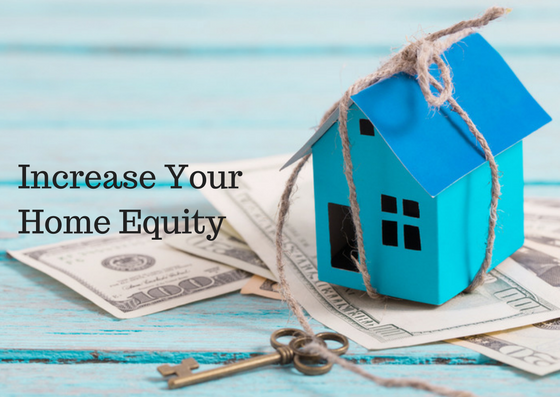 You can also use the equity in your home to put towards the down payment on your new home or to fund your retirement. So, how do you go about building equity in your home? Here are a few tried-and-true strategies. This gives you an idea of how much you might qualify to borrow. This process usually requires that you provide information to your mortgage lender but the information has yet to be verified. You have not actually applied for the loan yet, the information has not been verified, your credit history has not been reviewed and the loan is NOT guaranteed. 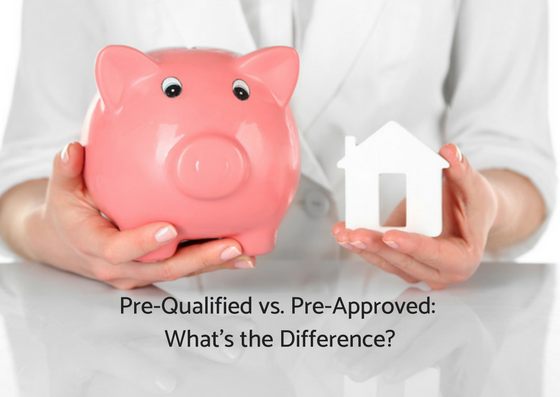 A pre-qualification letter merely states that you MIGHT be approved for the mortgage amount. Moving day! 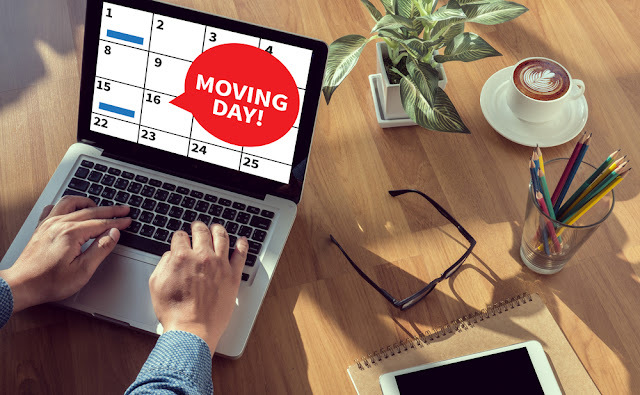 After months (and maybe even years) of planning, strategizing, house-hunting, and packing, the big day is finally here: it's time to move into your new house at the Lake of the Ozarks. We understand that moving can be a bit of a hassle, no matter how excited you might be to get into your new home. What are some tips and tricks of the trade to make the big day go a little more smoothly? Fran Campbell Team is here to help you out! Most people spend way more time on their cell phones than they realize on moving days. While this is certainly not a day to waste time playing Angry Birds, many people end up spending a lot of time on their cells coordinating with movers, family members, and friends. The last thing you want is for your phone battery to die at a crucial moment! Make sure your phone is fully charged the night before and bring a charger with you in case you need it. Buying a home is an exciting time! But many first-time home buyers don't realize just how many ways you can mess up a home purchase. You may have got your pre-approval, found a home you loved and made an offer. But if you want to avoid messing up the transaction, you will need to be extremely careful until the sale has closed. 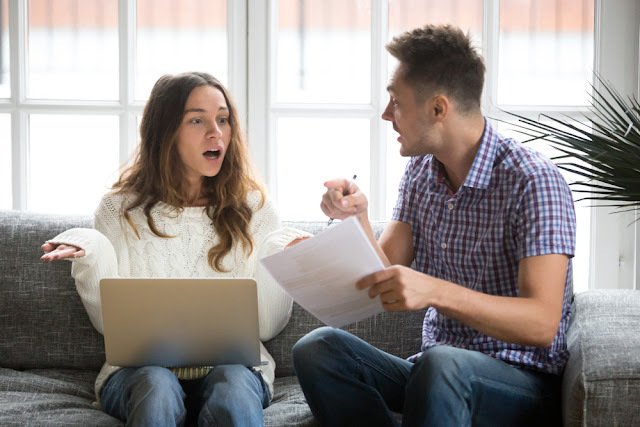 The Fran Campbell Team is offering some guidelines to follow to avoid losing your loan approval before closing on the sale.